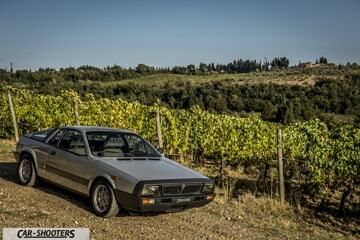 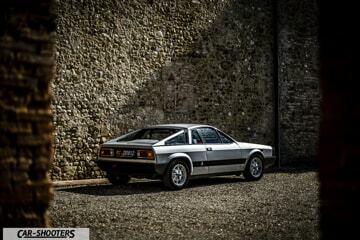 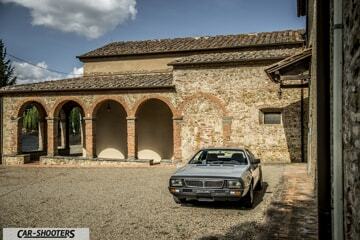 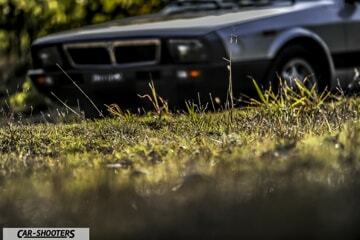 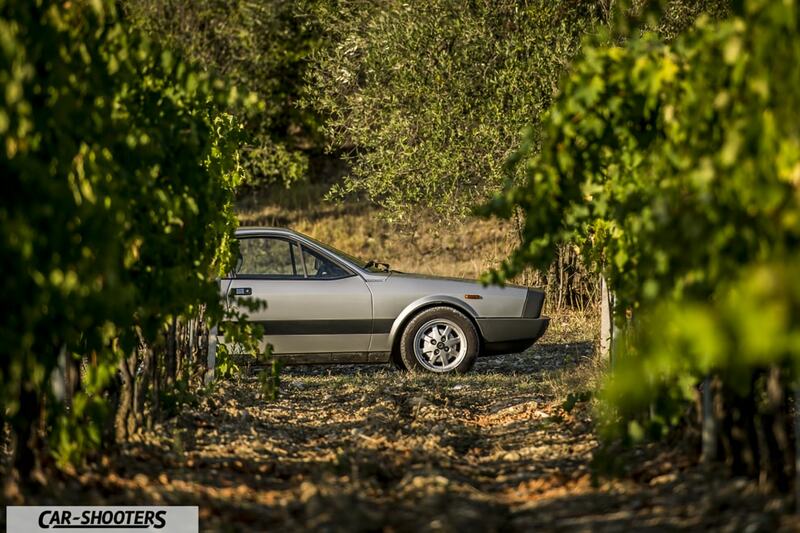 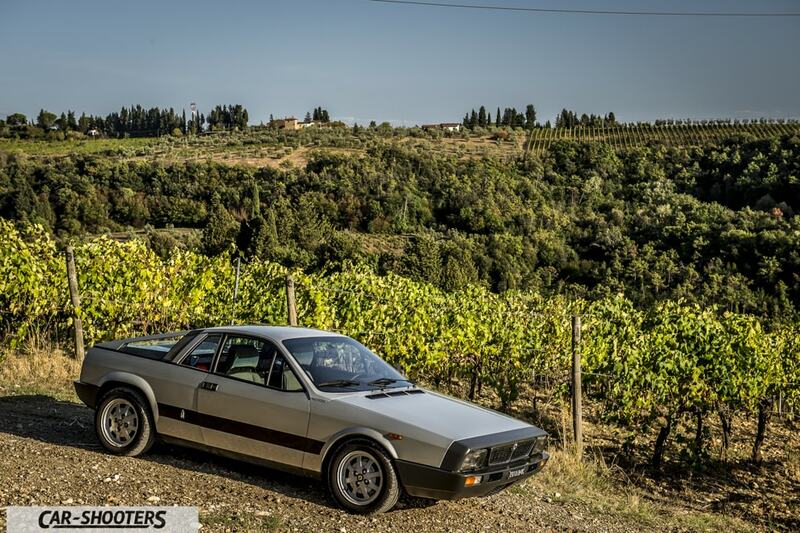 Today we meet our friend Sandro who will show us his fantastic Lancia Montecarlo of 1980. 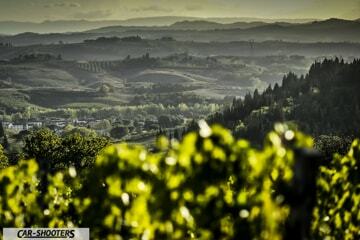 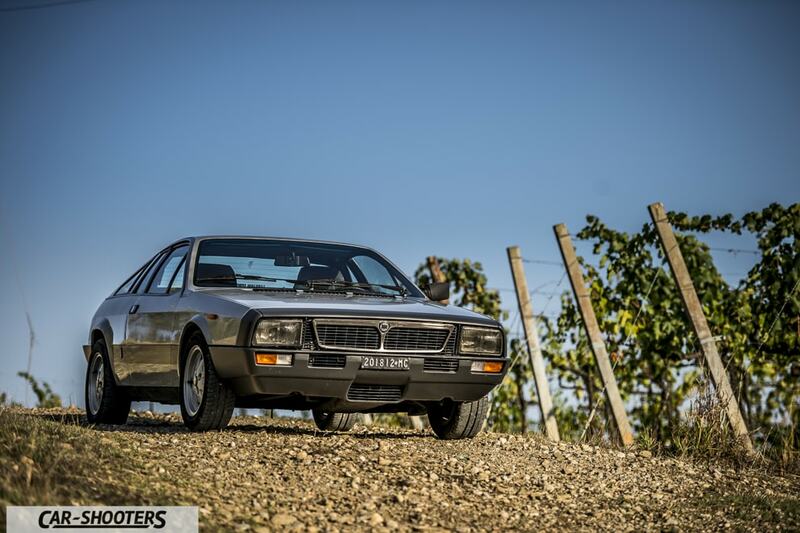 In the wonderful landscape offered by the vineyard of Fattoria La Leccia we will go through the history of this special Lancia. 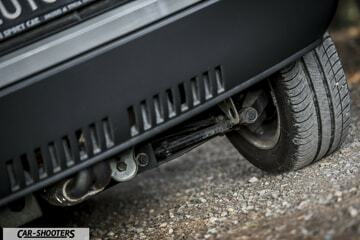 In front of our cameras we have a middle engine, rear wheel drive and independent wheel suspension car. 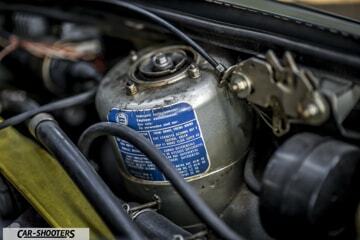 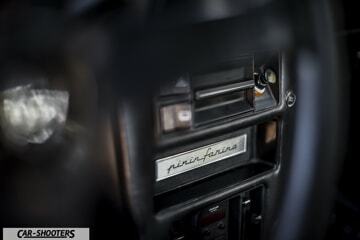 The potentials of this sport car were many but at that time the engineers from the Italian house, with the oil crisis involved, decided to equip it with a 2.0 4 cylinders engine delivering just 119cv. 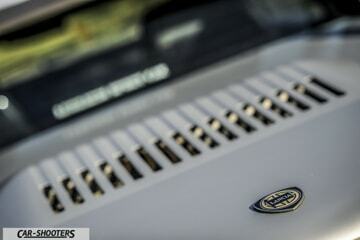 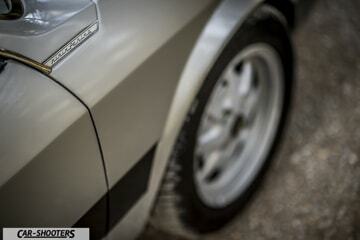 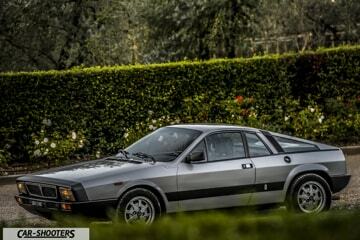 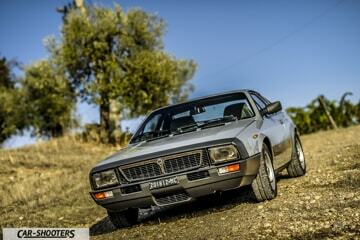 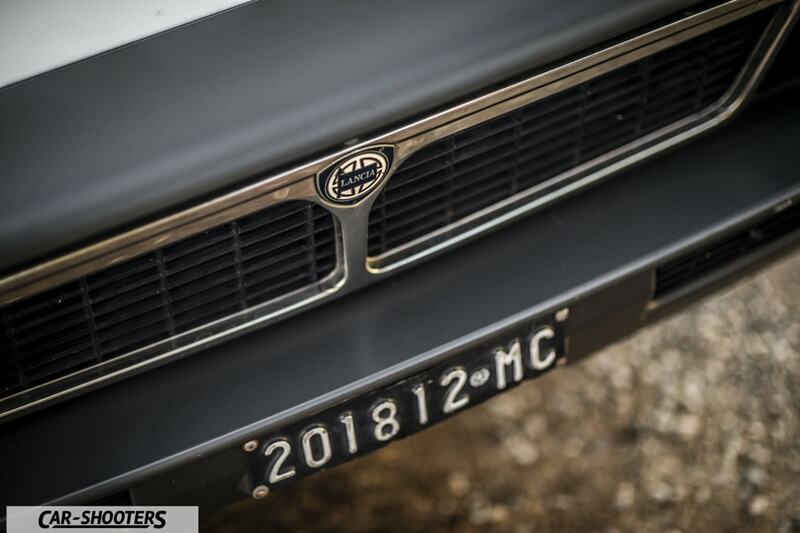 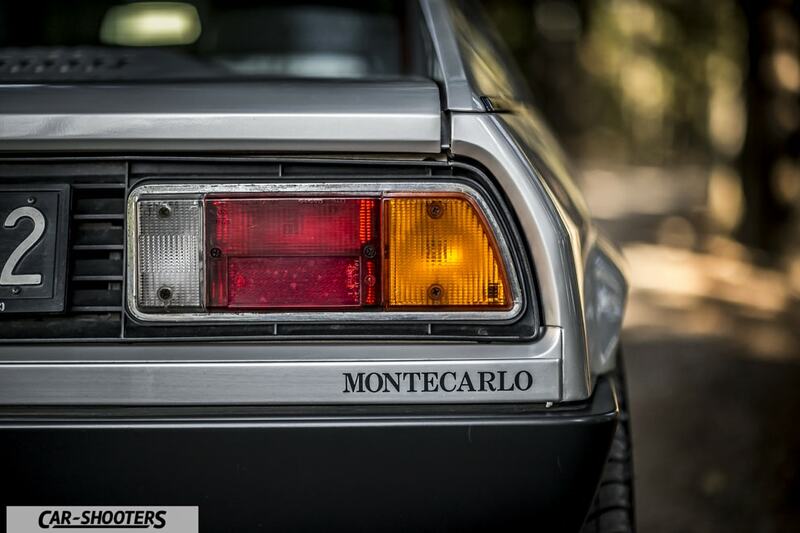 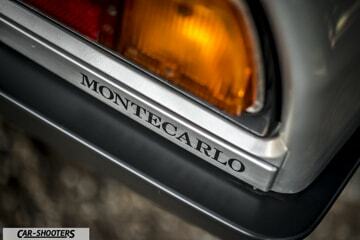 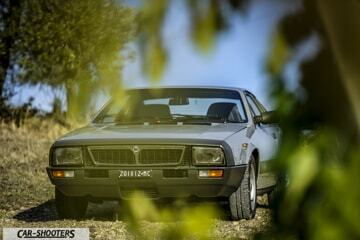 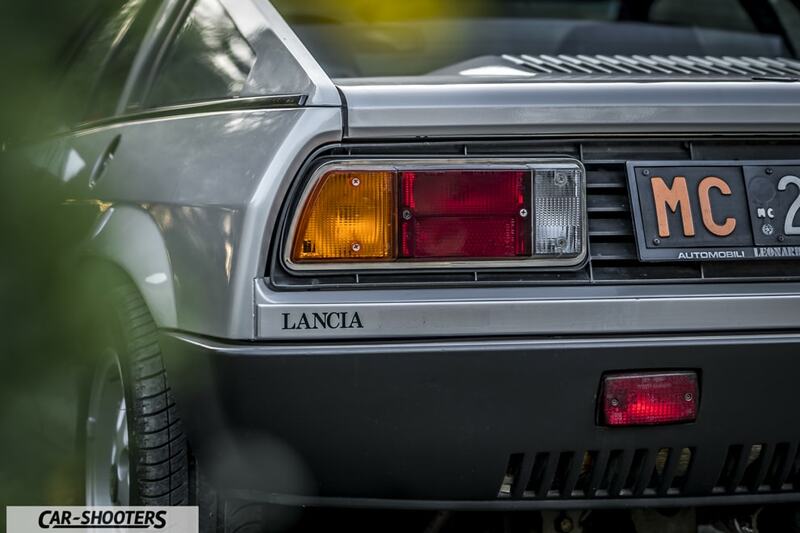 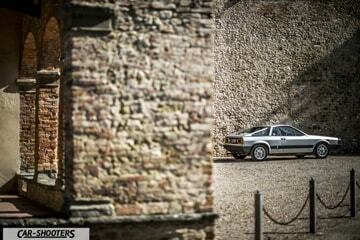 The name Lancia Montecarlo recalls the times when Lancia was famous in motorsport. 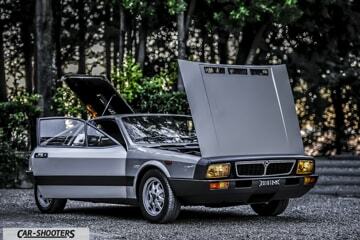 Just one year after its debut in the world of racing in 1979, the Lancia Montecarlo won in the 1980 and 1981 the World Championship, thanks to a truly exasperated aerodynamics and a 400 horsepower turbo engine, winning against rivals like Porsche and Ford. 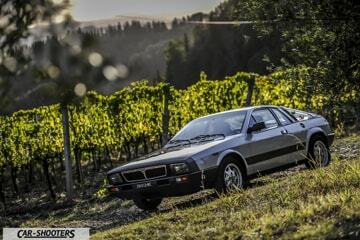 The Lancia Beta Montecarlo was produced from 1975 to 1982 and the Sandro’s jewel belongs to the second series, produced between 1980 and 1982. 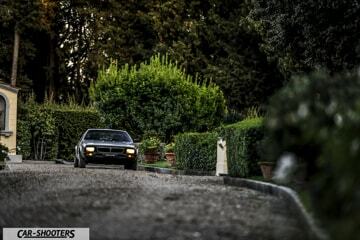 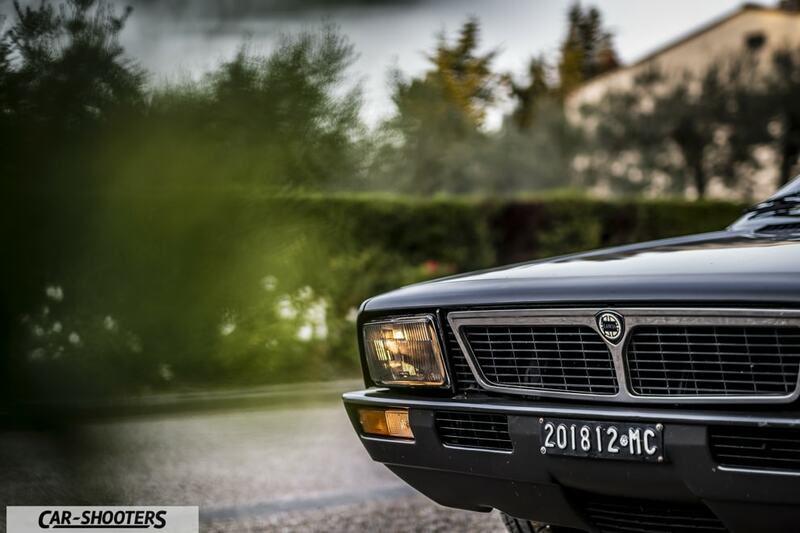 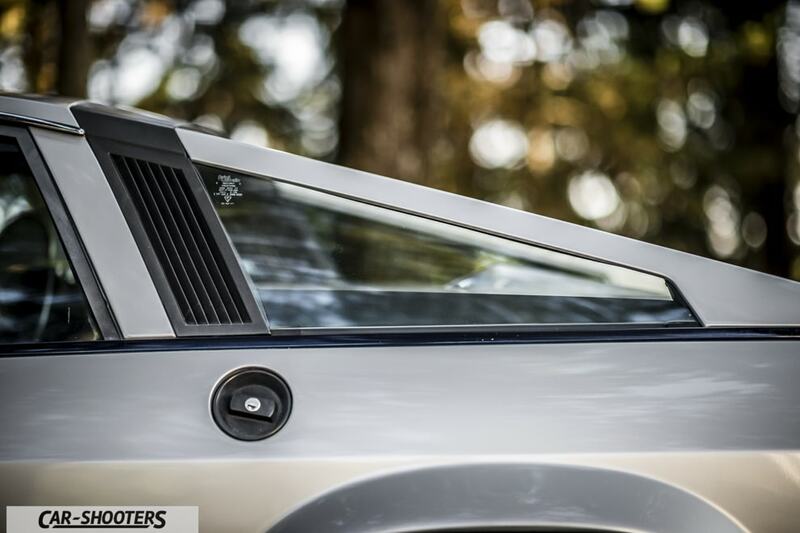 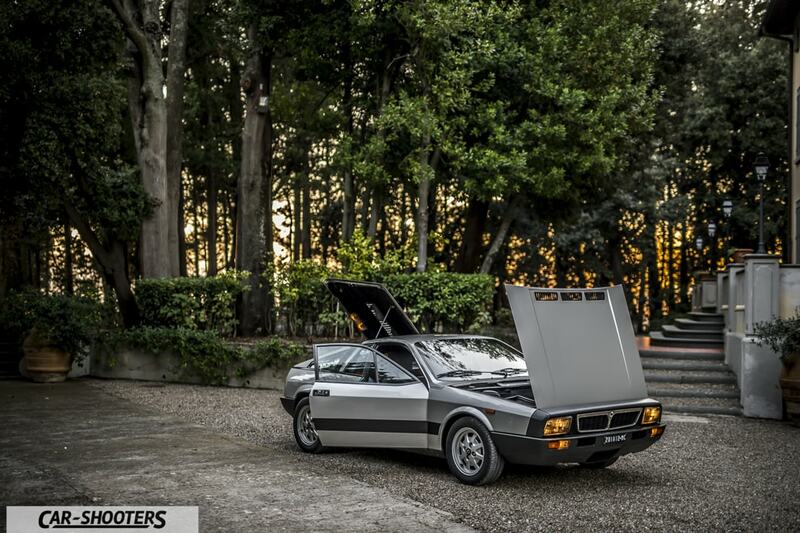 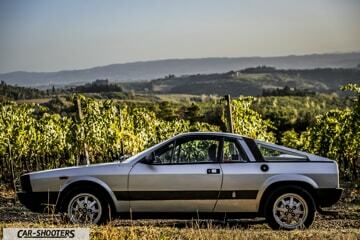 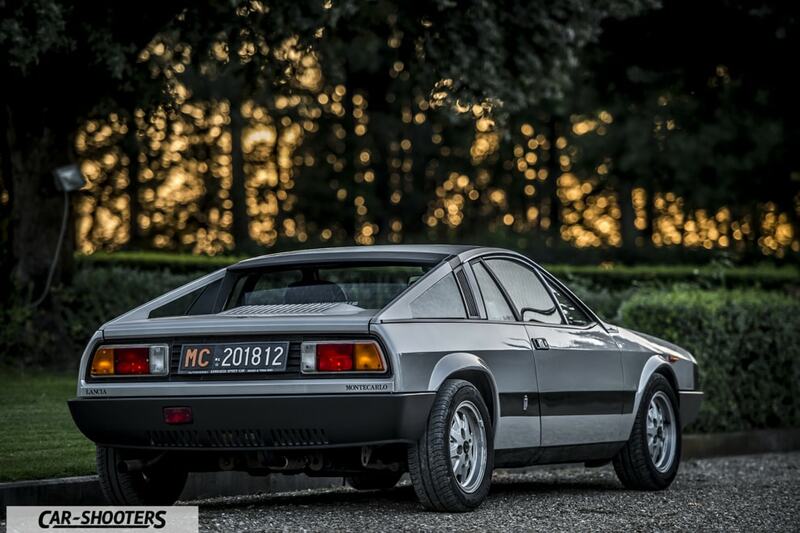 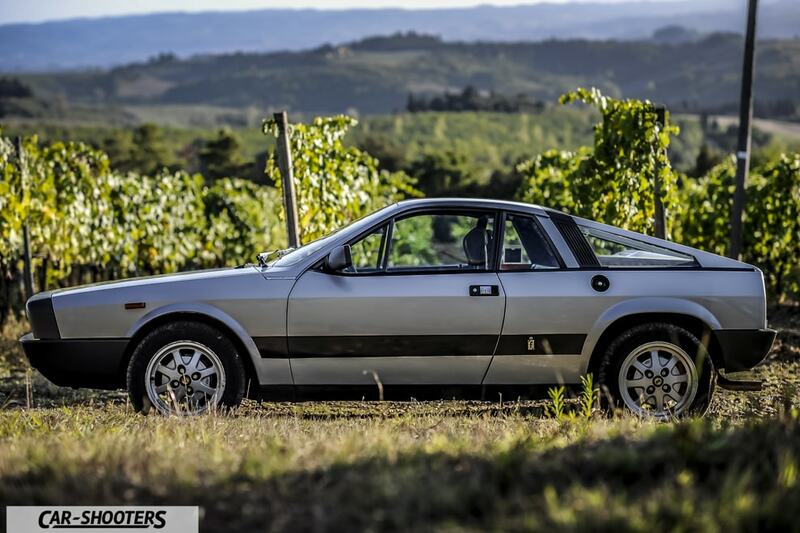 The differences between the Sandro’s Montecarlo compared to the first series are many, beginning with the name: it is abandoned the suffix “Beta” simply leaving Lancia Montecarlo. 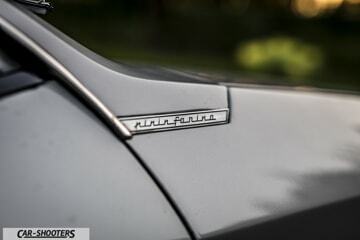 The new name also brings a noticeable change in the car’s logo: instead of a double aluminum insert, this time we find a single piece. 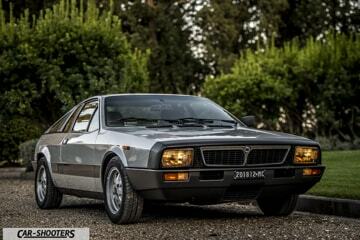 In this new version of the Lancia Montecarlo are also adopted 14’ wheels, to place larger brake disks and a refined engine allowing an higher torque and gaining 1 hp for a total of 120. 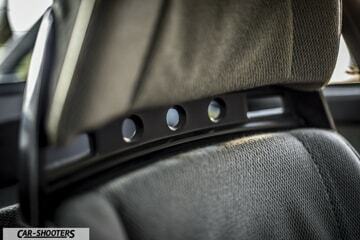 Even the front calender was revised, giving space to a pattern that is shared with all the latest brand models of that time and the rear fins undergo some tweaks. 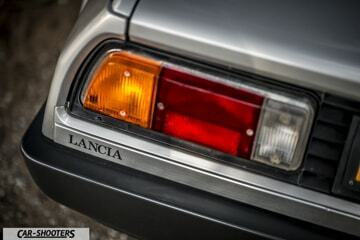 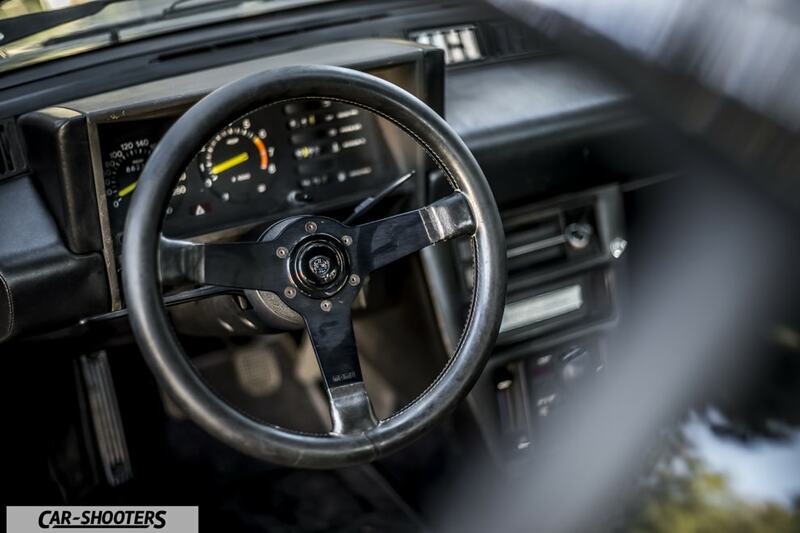 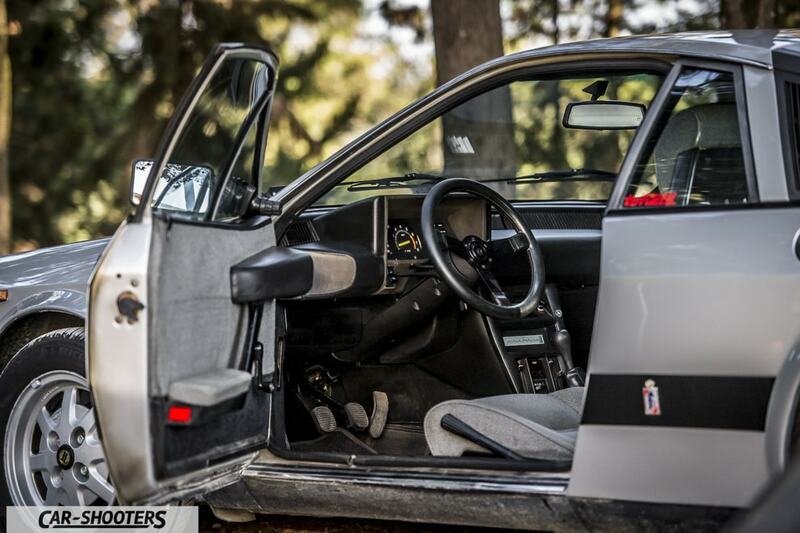 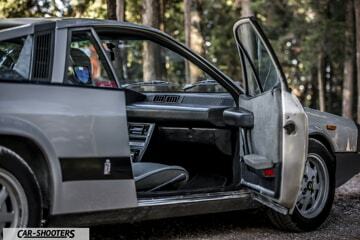 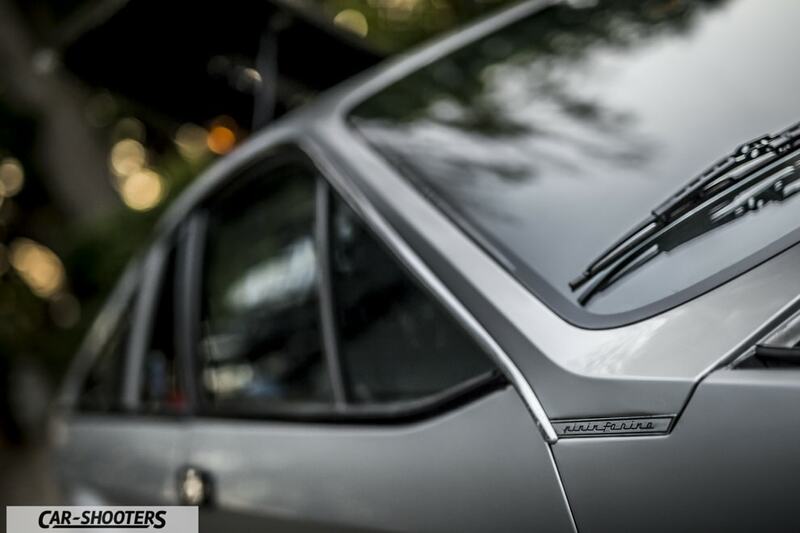 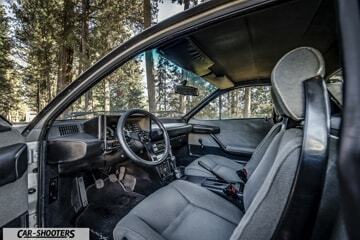 The changes in the second series of the Lancia Montecarlo not only involved the exterior of the car, but also the interior. 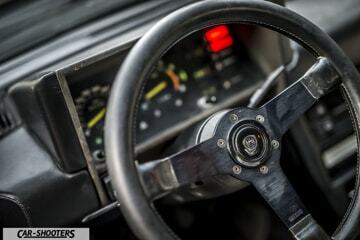 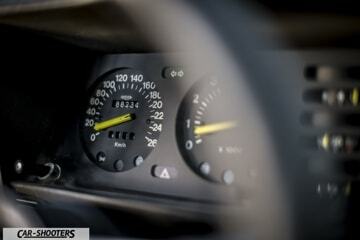 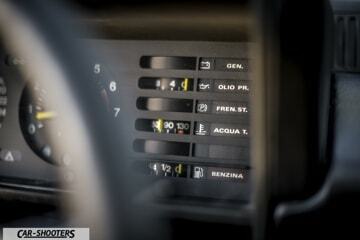 The steering wheel changes and a new graphic for the instrumentation is also adopted. 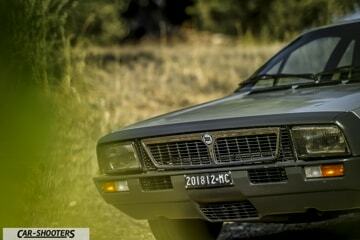 During the photo shoot at his Lancia Montecarlo, Sandro tells us a bit about his story. 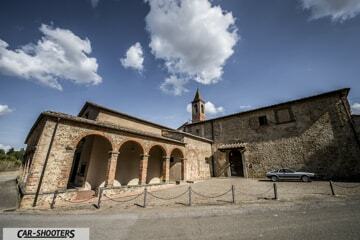 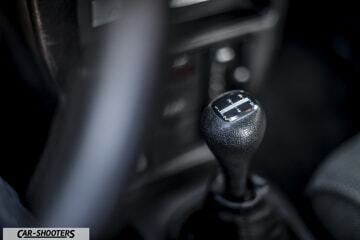 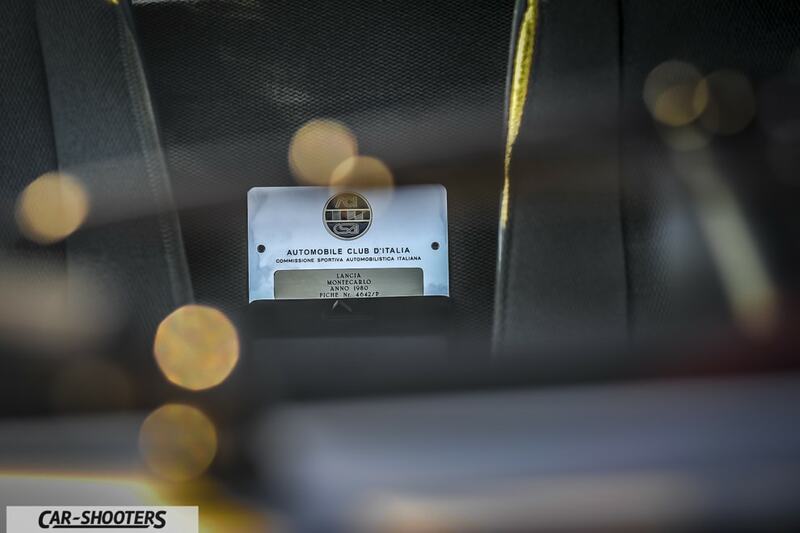 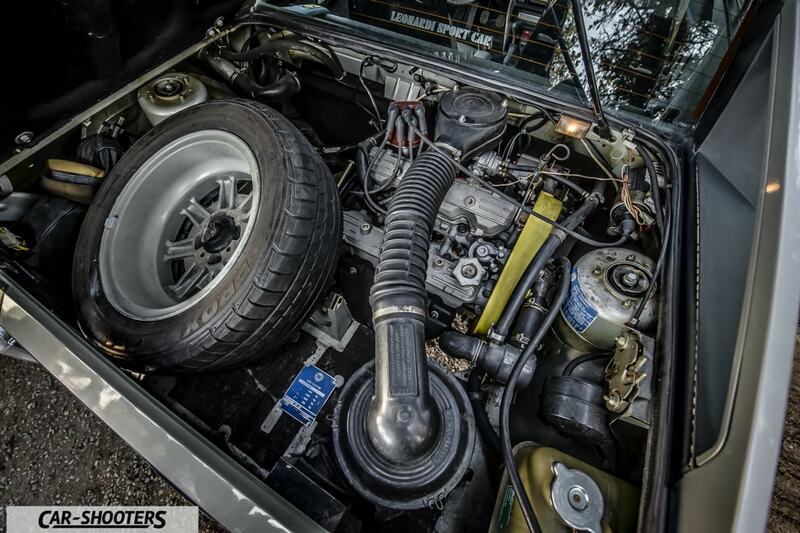 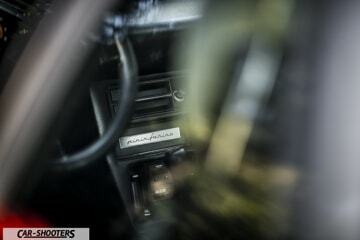 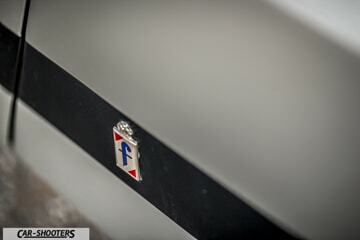 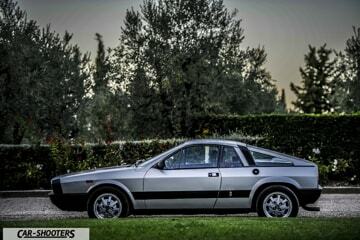 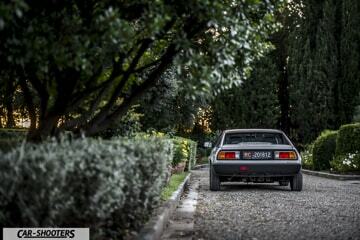 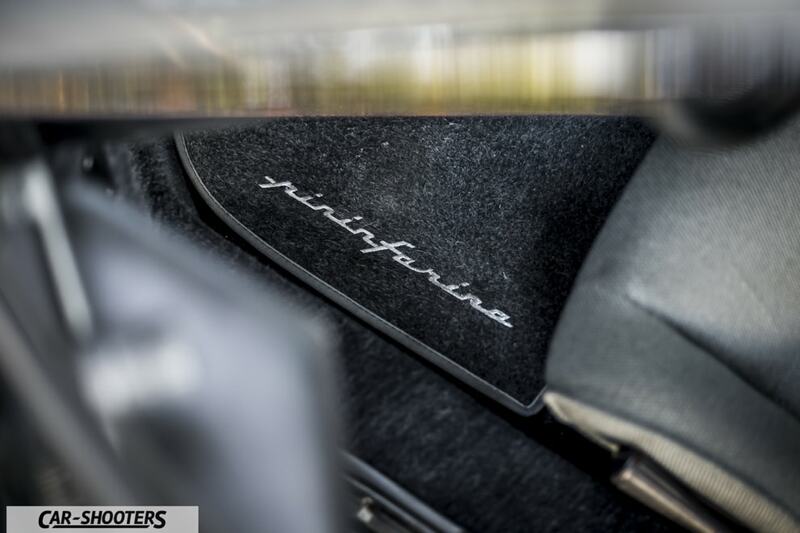 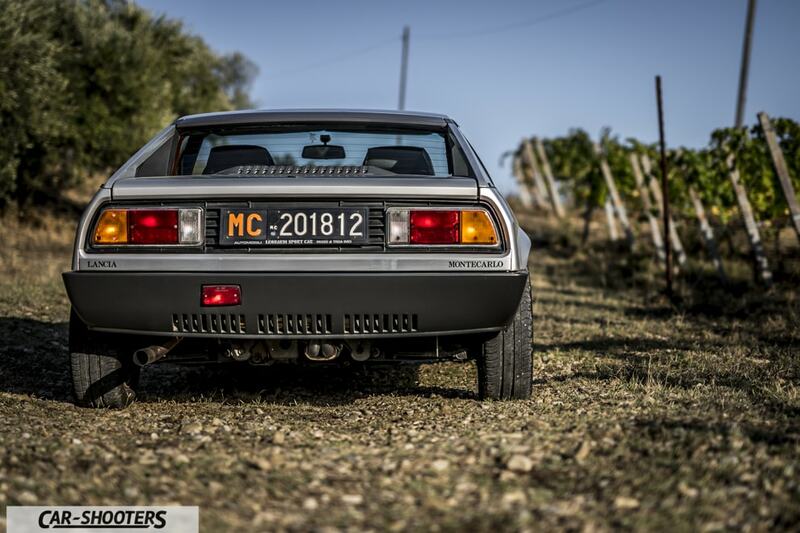 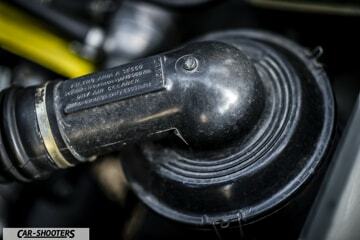 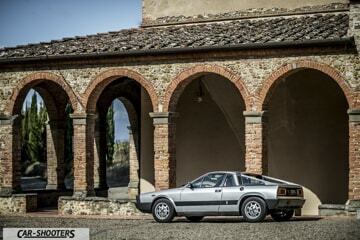 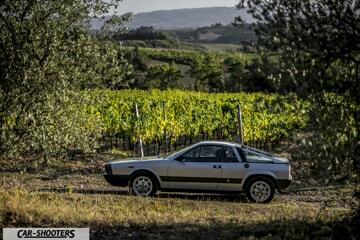 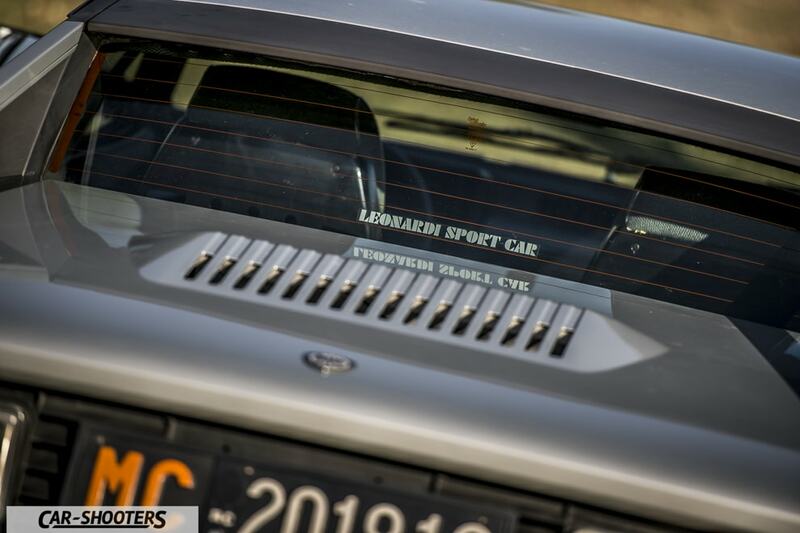 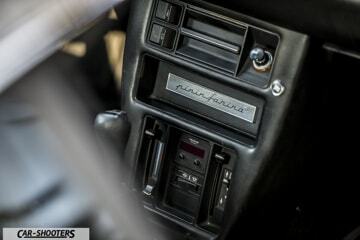 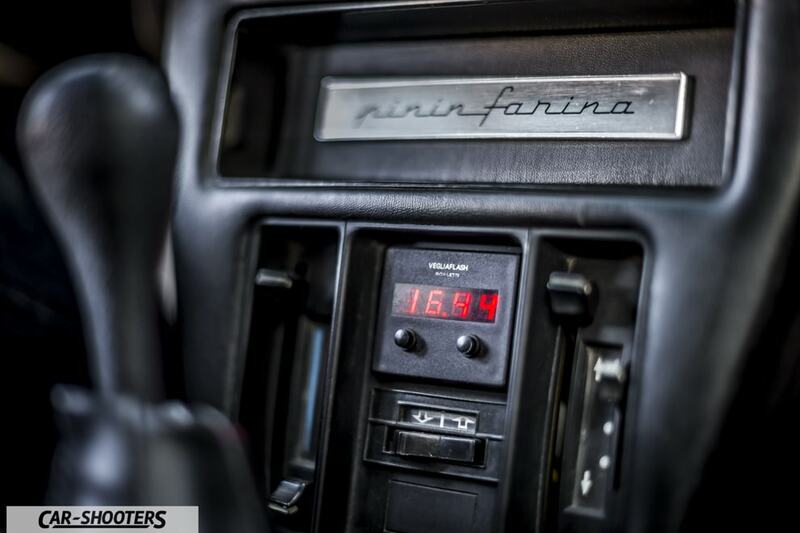 The car was originally purchased in 1980 by an inhabitant of Macerata, who was the owner for 17 years running 80,000 km. 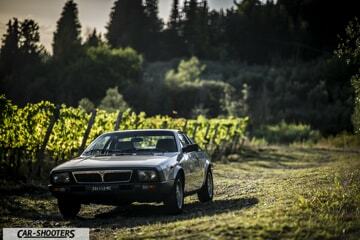 In 1997 the car was sold thanks to a mechanic in Prato and that’s when the Lancia Montecarlo approaches its current owner. 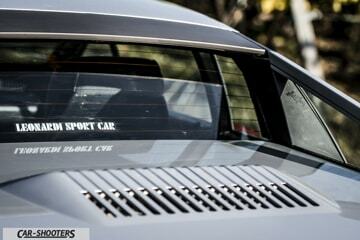 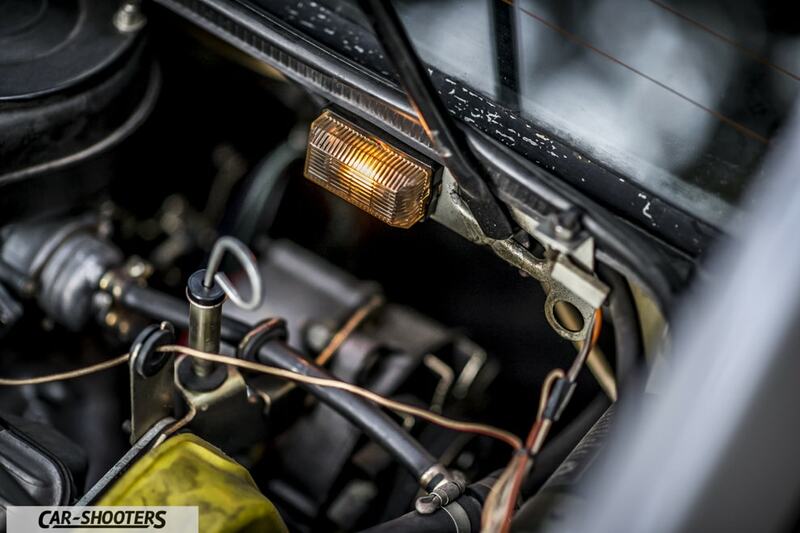 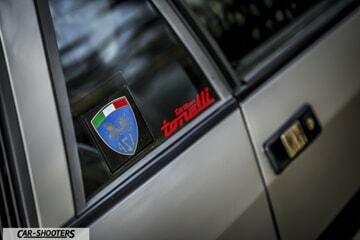 The famous mechanic who gets the Lancia Montecarlo is in fact Tonelli, Sandro’s trusted person. 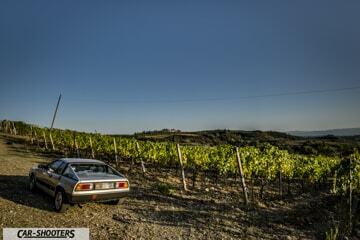 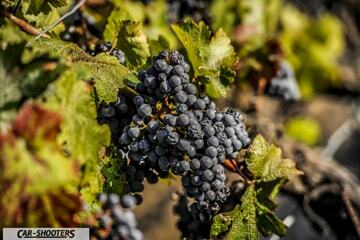 The journey from Macerata to Prato is long, especially for a car with so many years. 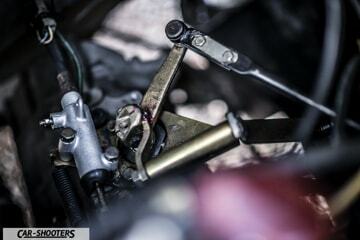 In fact near Bologna the water pump breaks, forcing a pit stop to change it. 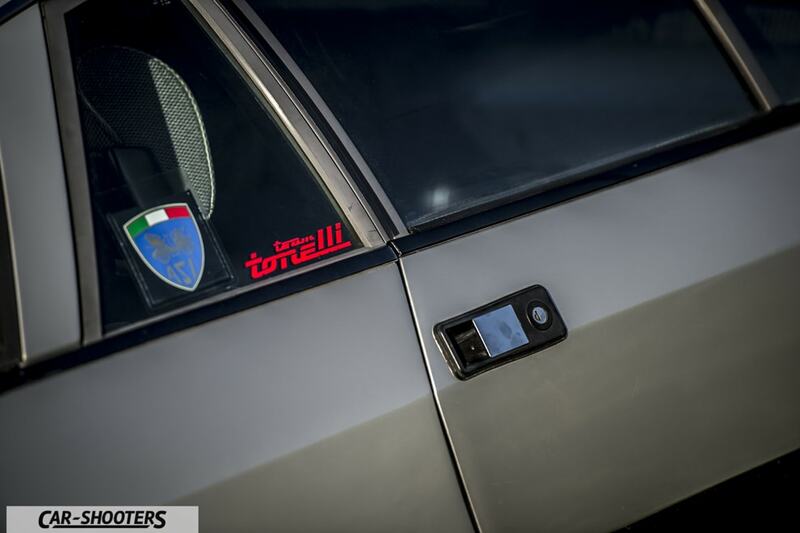 Tonelli in the next 18 years keeps the Lancia Montecarlo in a garage, occasionally doing the work to keep it “healthy”. 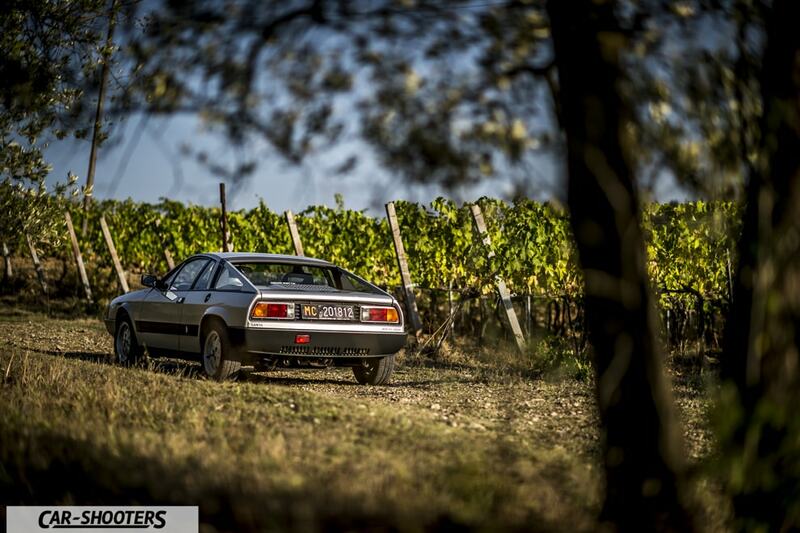 Unfortunately, however, the latter passed away in 2013. 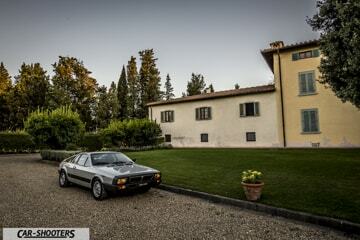 The mechanic’s daughter then decides to sell the car to a dear friend of his father, Sandro. 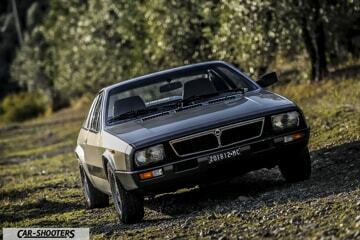 In 2015, Sandro took possession of the Lancia Montecarlo and shortly afterwards started using it for regularity races. 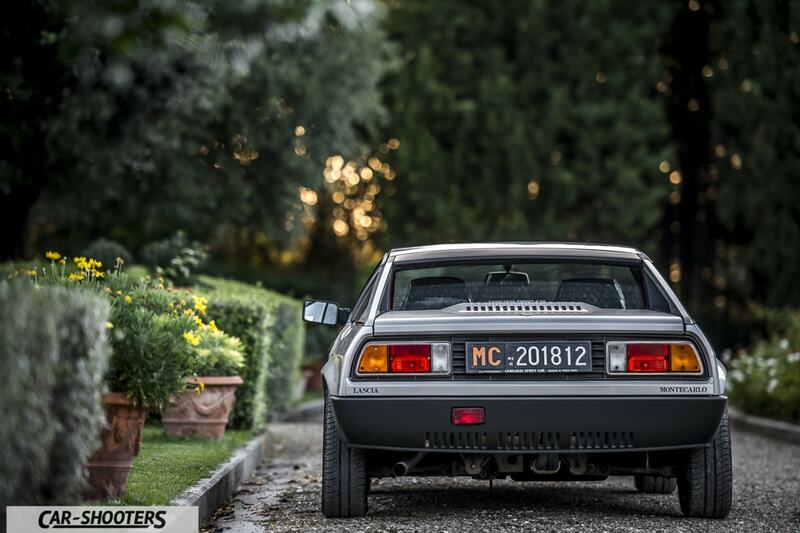 Sandro also tells us that before the owner of Macerata sold the car, he changed tires. 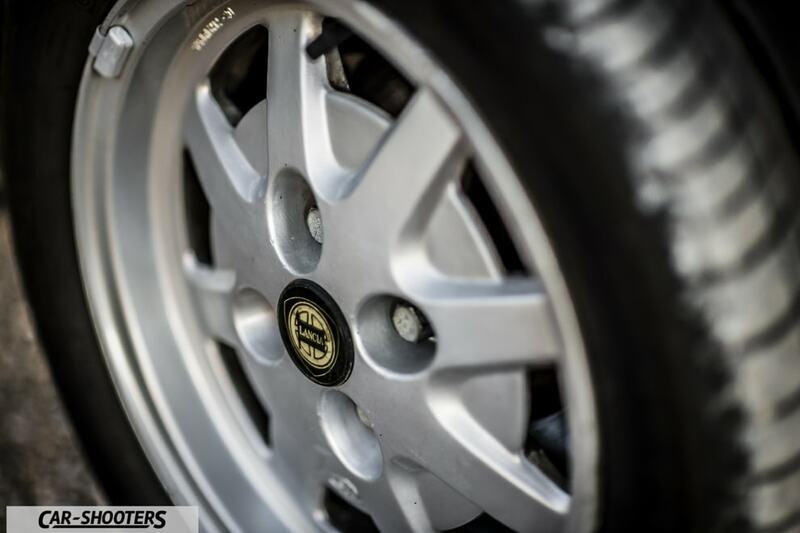 Those tires has never been used but were very old so Sandro paid the consequences, with a great scare, deciding to replace them. 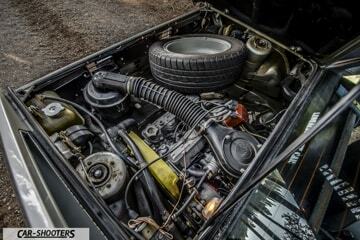 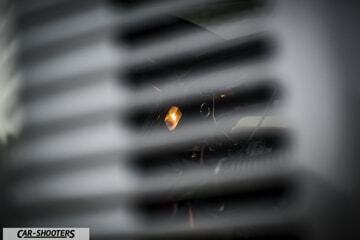 In addition to these small maintenance jobs, the current owner also describes us the mechanical modifications he has made. 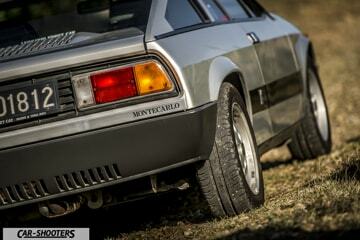 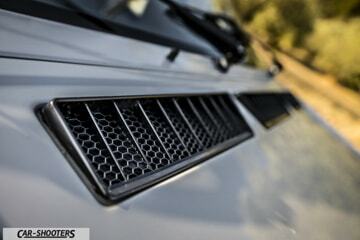 To “renewing” its Lancia Montecarlo, Sandro replaces the suspension and gives it a more sporty exhaust. 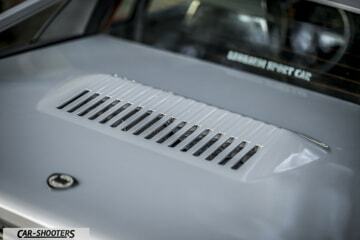 The sound is certainly not lacking! 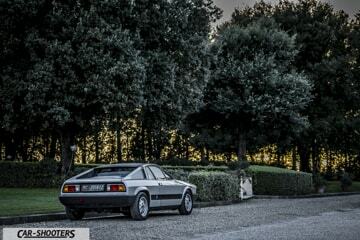 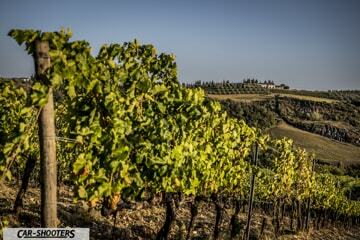 It’s really nice at this late-summer sunset to pay homage with our shots at this jewel in Italy. 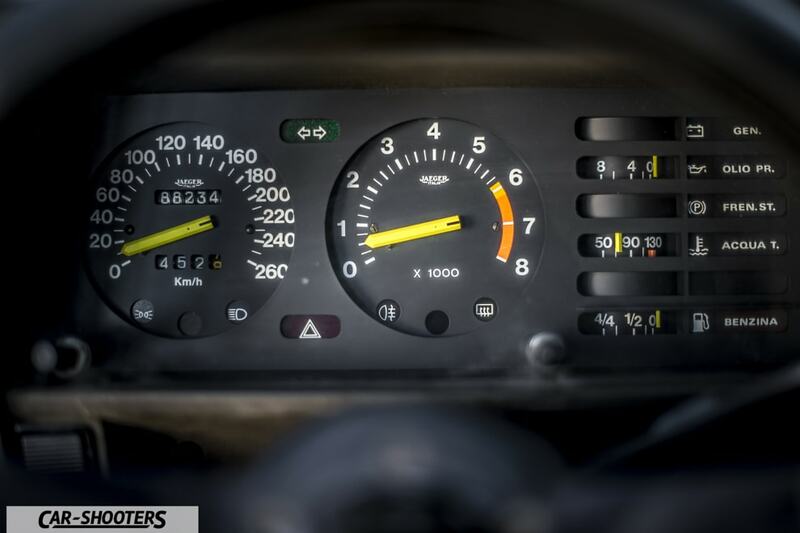 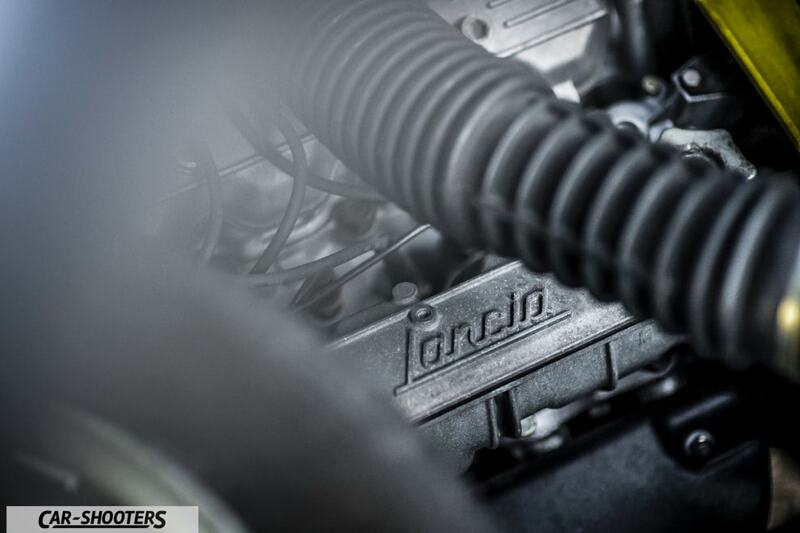 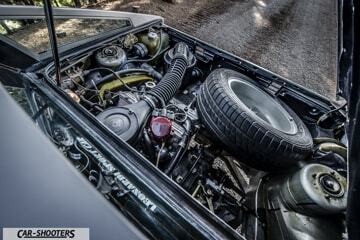 Despite its unmatched power, thanks to a suspension scheme featuring McPherson at the front and triangular arms at the rear, as well as the centrally-positioned engine, this car offers true driving pleasure. 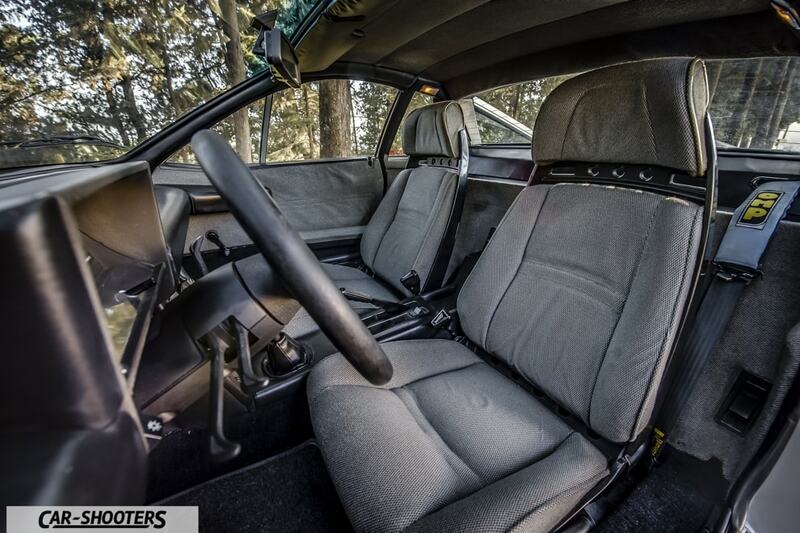 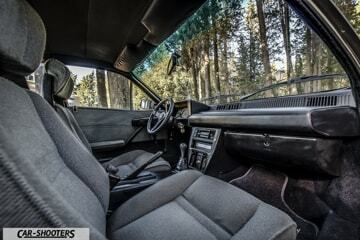 On board you are glued to the ground and behind the head you can hear the four cylinders singing. 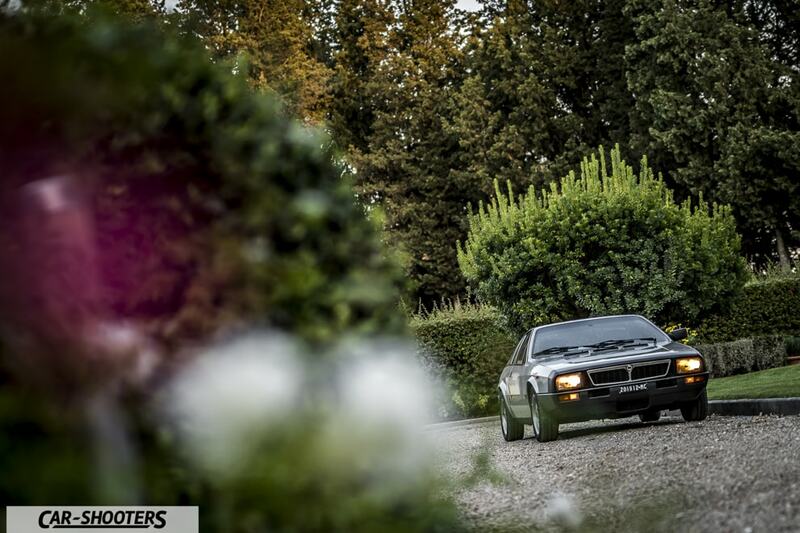 Experience is engaging and Sandro’s smile at every corner is the proof. 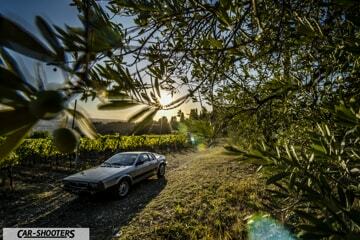 The sun goodbyes us and it is time for us to end this day in the company of a very special historical car. 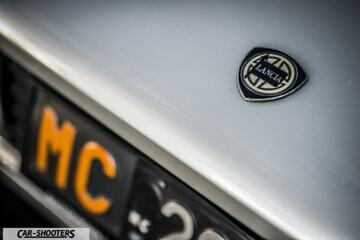 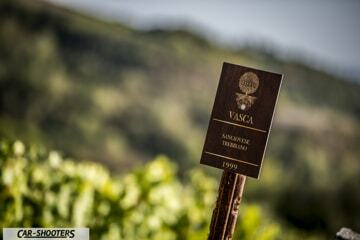 We thank Sandro with great thanks for allowing us to discover another piece of the story of a brand like Lancia.